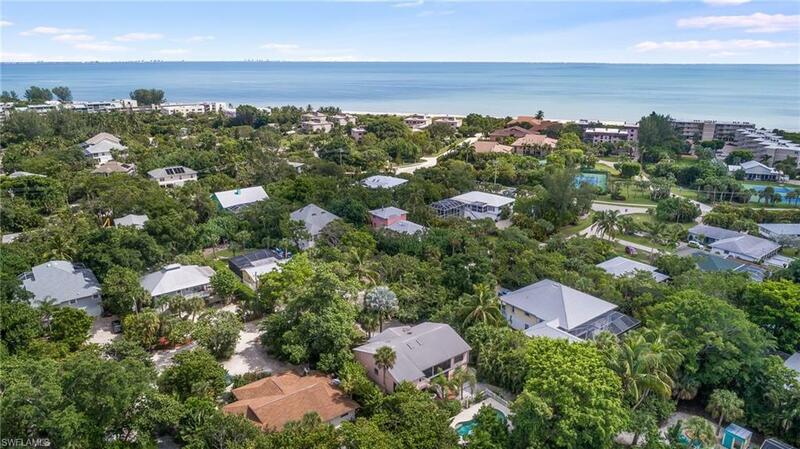 707 Cardium St, Sanibel, FL 33957 (MLS #218068720) :: Clausen Properties, Inc.
A vacation home that pays for itself may sound like a dream, but with 707 Cardium dreams can come true. 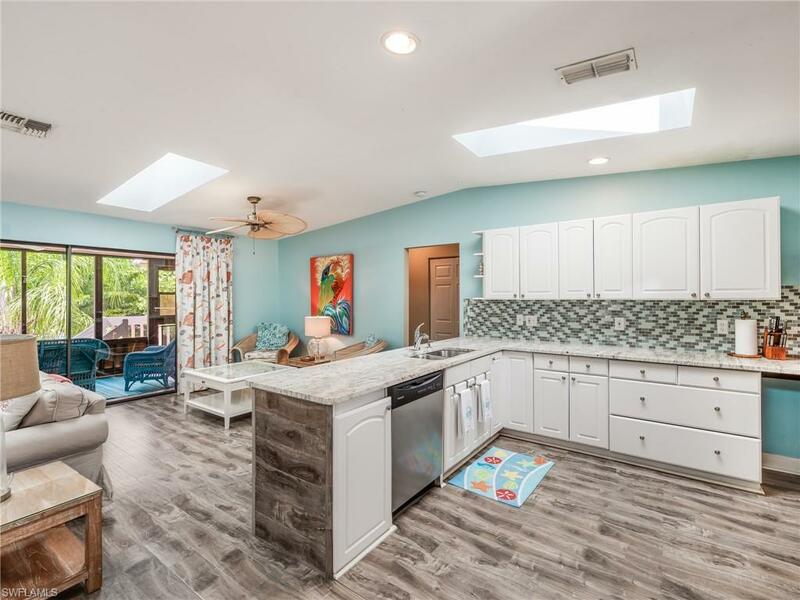 Remodeled and redecorated with an eye for modern coastal style this beach house was created with the idea that functional can be beautiful and every day should be a beach day. The open floor plan and refined color palette with a touch of whimsy make it a classic for any era. 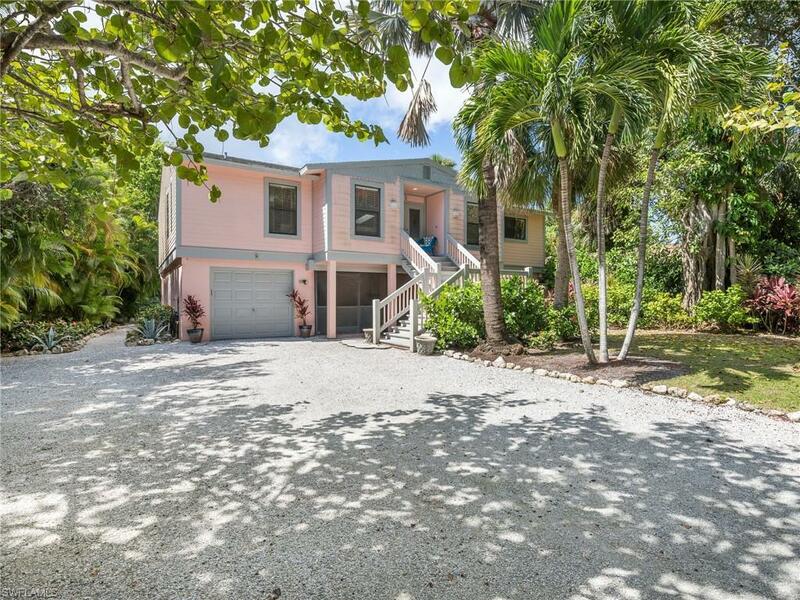 The sprawling backyard has plenty of space for entertaining or play among the surrounding palm trees that offer both shade and privacy to the enchanting oasis that is the pool deck and classically shaped pool. If you are feeling adventurous you can follow the shell covered road the distance of a few properties and you are on the beach ready for shelling or lounging by the waves. 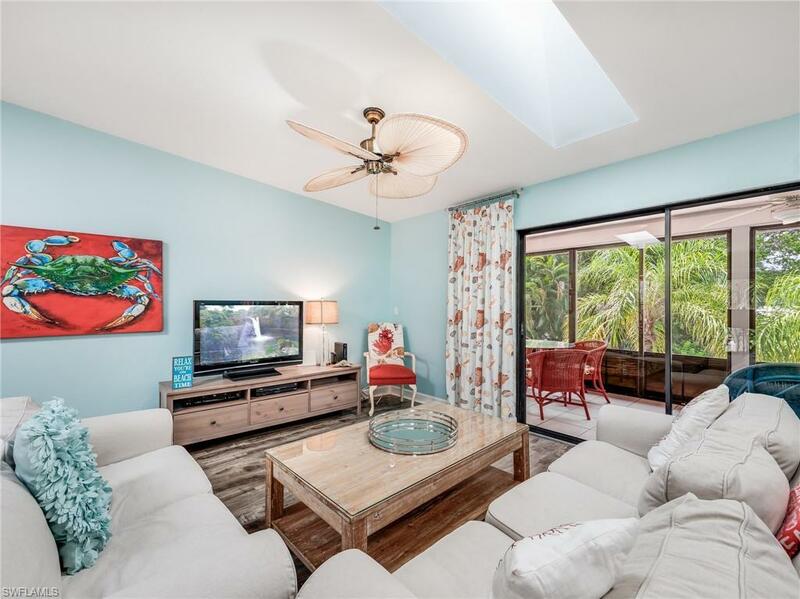 Located in walking distance to golf, beachfront tikis, and multiple dining options, the convenient location ensures that fun times and new memories are never far away.